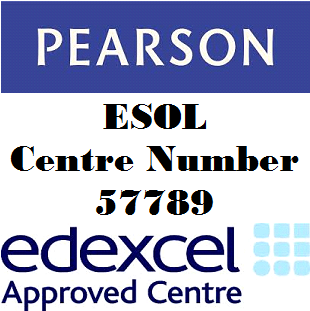 We, The College of Skills and Learning have been conducting ESOL tests since June 2009 in UK. 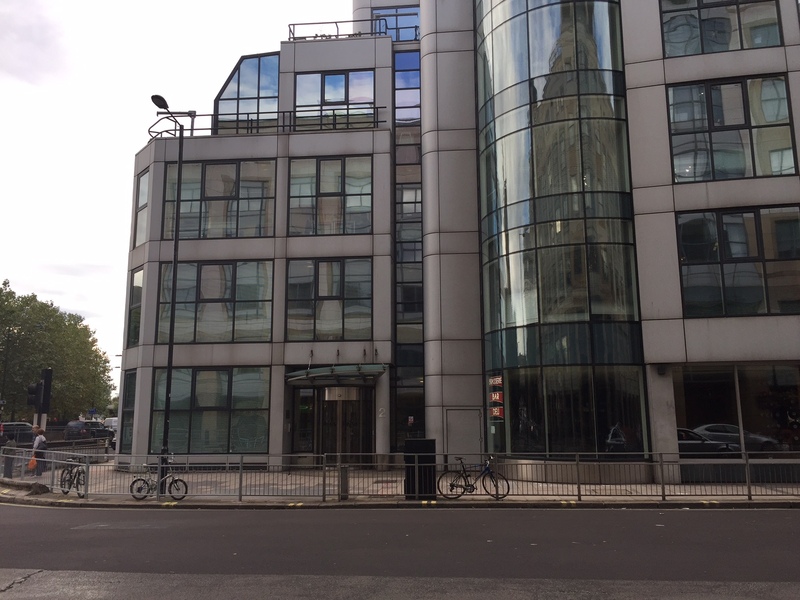 From November 2015 in accotdance with the UK visa Rules all our Candidates will sit the Secure English Language Test by Trinity SELT at the designated Trinity Hammersmith Centre. In Hammersmith the exams are offered everyday excluding sundays and certificates can be used for Spouse Visa, Extension, Settlement (ILR) and Citizenship. Thank you for choosing College of Skills and Learning. This registration form is only to be used for A1/A2/B1 Test to be taken in the Hammersmith Centre. If you wish to book your test in a different location Click Here to go back to all dates and locations.